Social finance – financing for communities and organizations working for public good – is a key area of development for the nonprofit sector. Addressing the challenges that face Ontario today requires re-thinking traditional approaches to our economy and our society. Social finance is an approach that sees economic and social issues as two sides of the same coin. ONN is active on different issues in this area. In 2010, the Centre for Social Innovation (CSI) created a social finance tool called Community Bonds that helped purchase a building and expand their social impact. Community bonds allow individuals and organizations the opportunity to invest in social missions, toward a more resilient and responsive nonprofit sector. As a social finance tool, these bonds allow nonprofits to issue securities to their greatest community supporters. In the current climate of economic and social uncertainty, many nonprofits are exploring alternative ways to meet mission and bolster income. Understanding the potential for community bonds in the nonprofit sector is one way to diversify and strengthen financing in the sector. 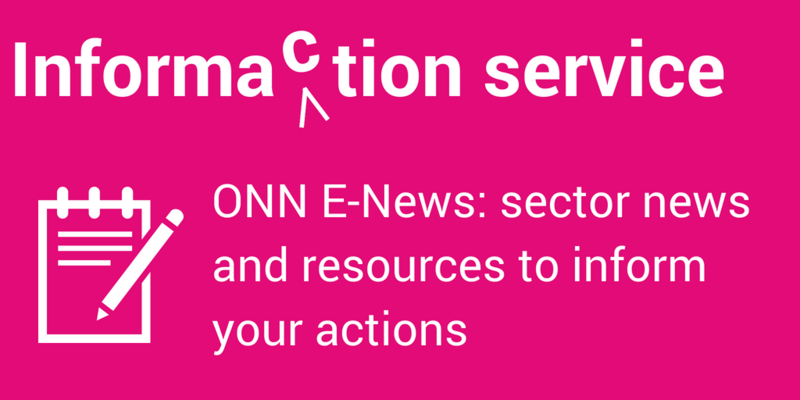 ONN is staying updated about issues and developments around this new form of social finance. 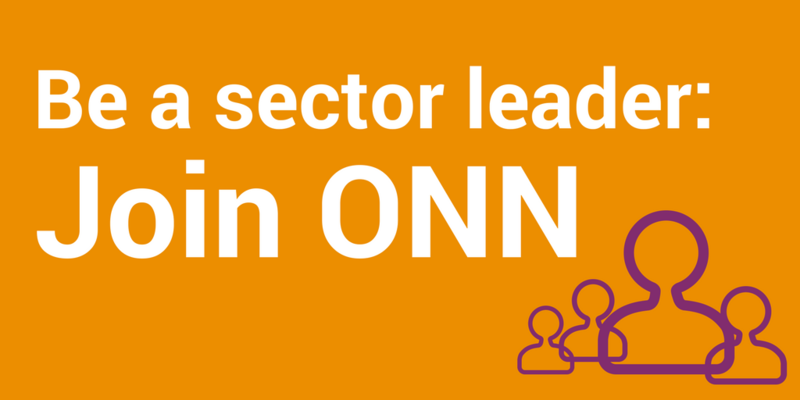 To find out more, please email Policy Lead Heather Laird at heather@theonn.ca. Find out more about CSI’s community bond, and the concept and details.